"Before your LEAF project, I was ashamed to bring new clients to Lynchburg on our main entry Expressway because it looked so bad! We are all now proud to bring clients into town that way. Those beautiful gardens now have people driving through Lynchburg just to see them." 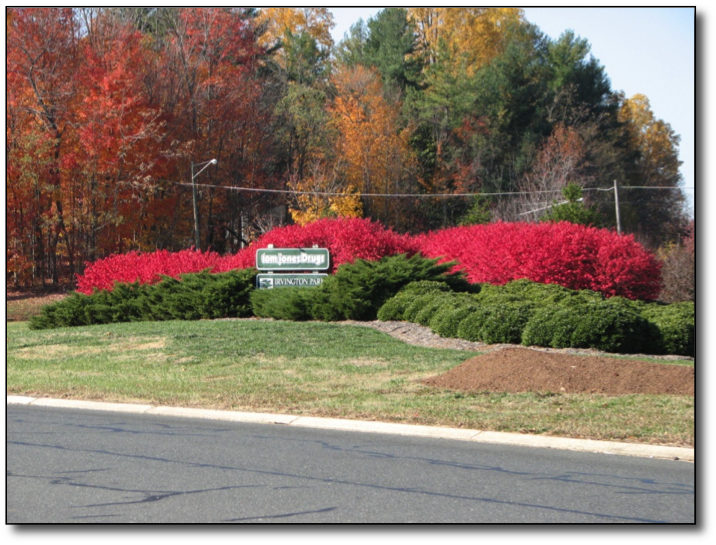 HDLA was instrumental in creating the first roadway beautification program in Virginia sponsored by private donations! 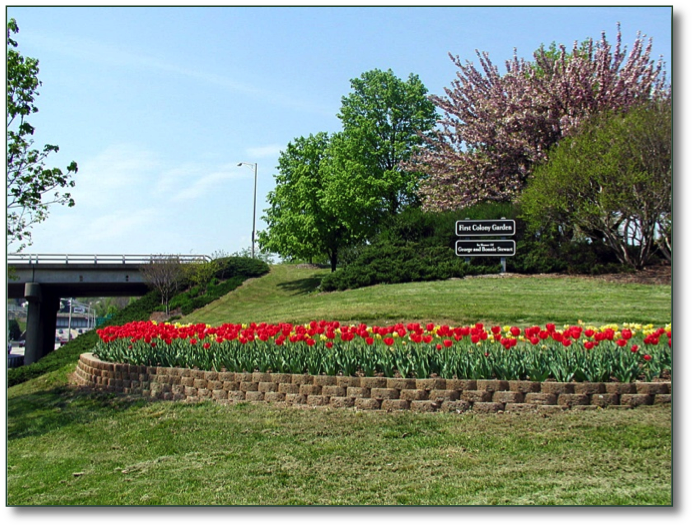 Our first beautification program began in Lynchburg, VA about 1996 and was known as the Lynchburg Expressway Appearance Fund (LEAF). It was originally created to address Lynchburg's blighted Expressway and the desire to improve the appearance of the primary corridor through the city. The model is rather simple in concept and consists of designing a series of attractive gardens at key visible roadway locations and soliciting private sponsors to donate money to support the cost of the garden. The sponsor receives a recognition sign in the garden for a designated period of time and the program recycles itself with continuing contributors or new ones as each new period begins. We welcome the opportunity to discuss how this program could help beautify the community!